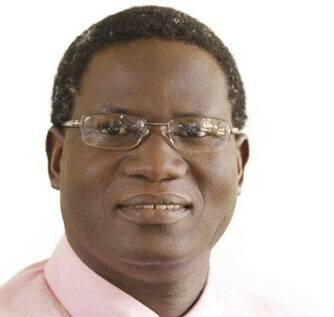 It is with great pleasure and pride that we share in the celebration of Dr Bernard Nthambeleni’s appointment as the University of Venda’s Vice Chancellor. A founding board member of the NIHSS, Dr Nthambeleni served the National Research Foundation as the Executive Director prior and holds a DLitt et Phil degree from the University of Johannesburg. “I am particularly excited that his appointment will most certainly result in furthering and strengthening our ties and collaborative efforts with UniVen,” NIHSS CEO, Prof Sarah Mosoetsa said.